Today’s mobile technology makes on-the-go activity possible by being small, lightweight and internet-accessible. But it hasn’t always felt so second nature. What kinds of creations came between notebooks and laptops, telegraphs and smartphones, or bulky TV sets and pocket-size HD screens? Enjoy this visual stroll through the history of mobile technology and see the bizarre, yet bold predecessors of today’s beloved devices. 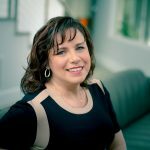 Want to know how your organization can harness to power of today’s mobile technology? 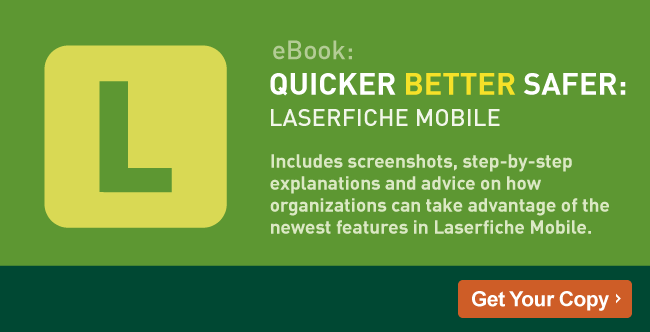 Download the free guide Quicker Better Safer: Laserfiche Mobile.